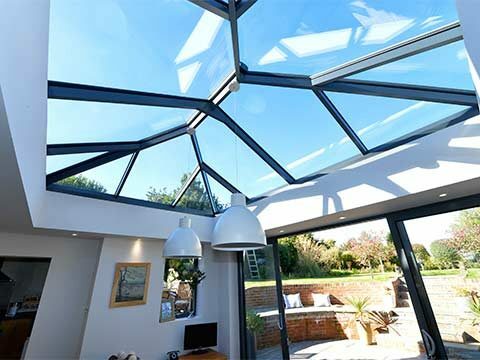 It took the best Italian designers and British designers to develop what’s undoubtedly the most spectacular conservatory ever created. 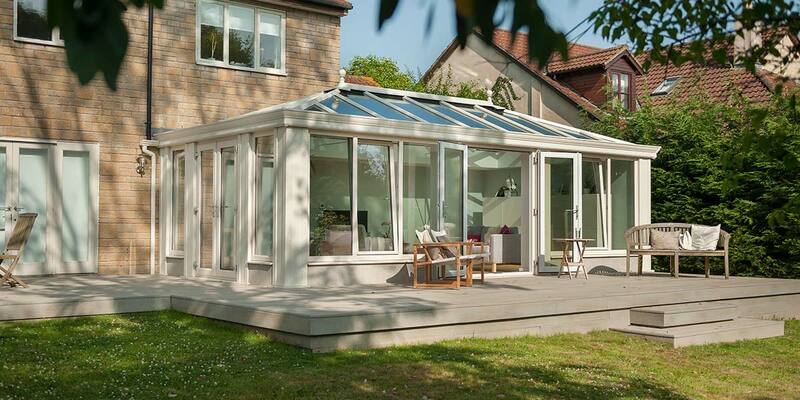 You may never have seen a Loggia conservatory before, but once you see it, you never forget it. 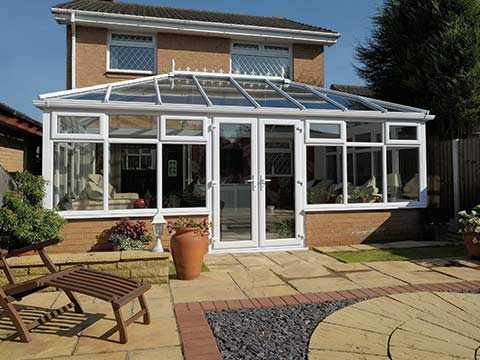 It provides the same light and spaciousness that you would expect from a glass conservatory and the outstanding thermal efficiency delivered by a brick-built home extension. 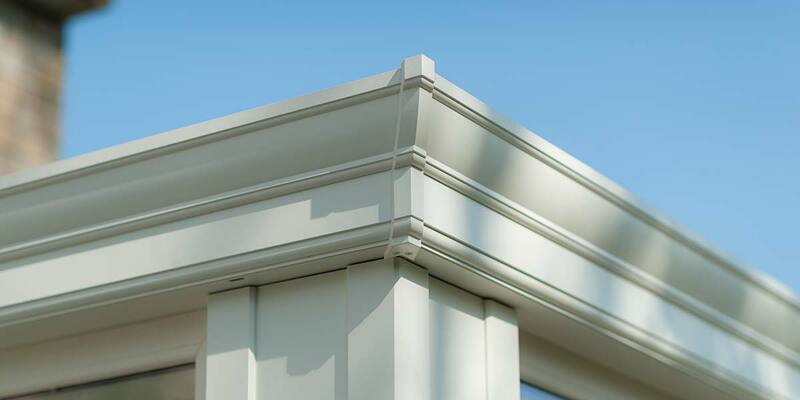 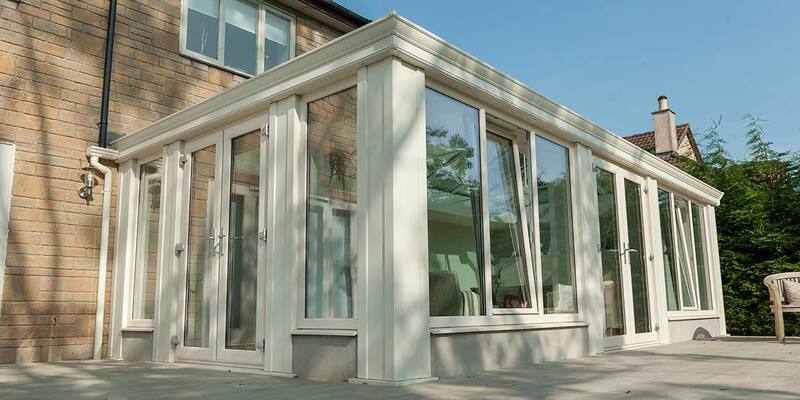 To accentuate the elegance of this remarkable conservatory, a pure cream finish was selected and adorns the super insulated corner columns and virtually everything else utilised to put such a magnificent design together. 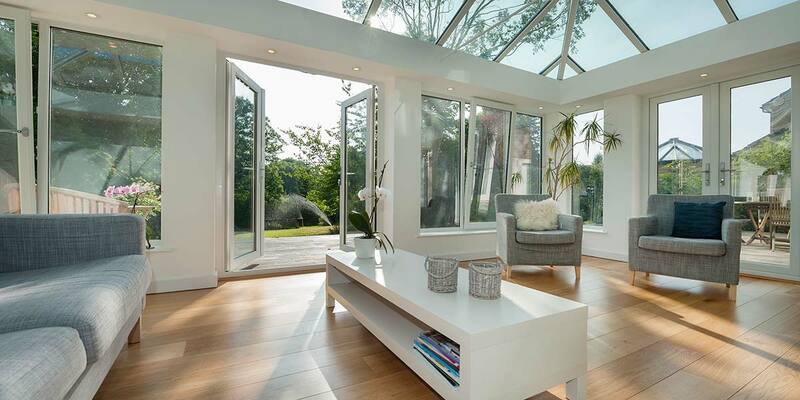 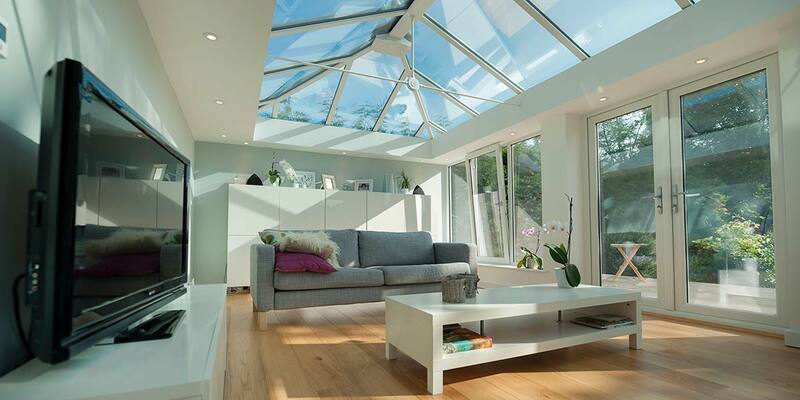 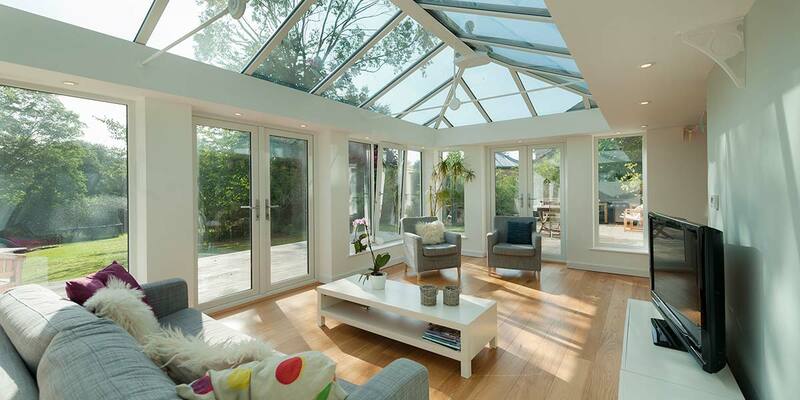 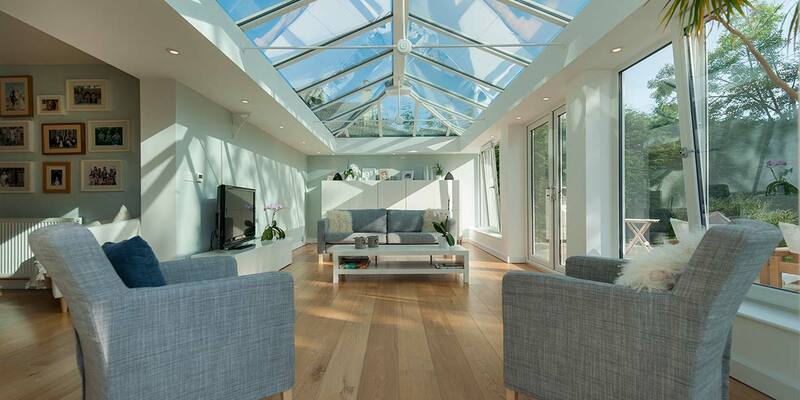 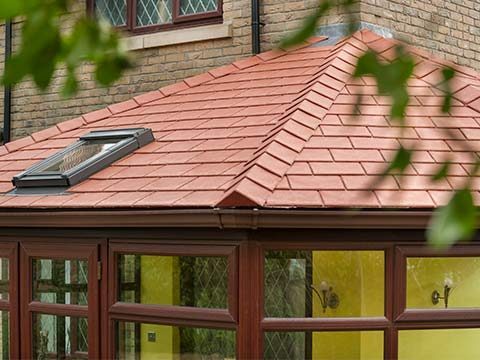 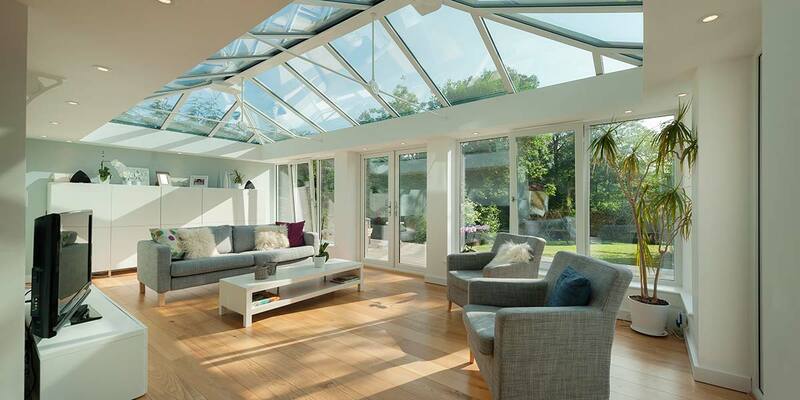 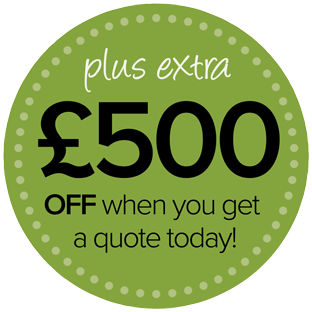 Having a solar controlled glass roof reduces the threat of excess warmth or coolness. 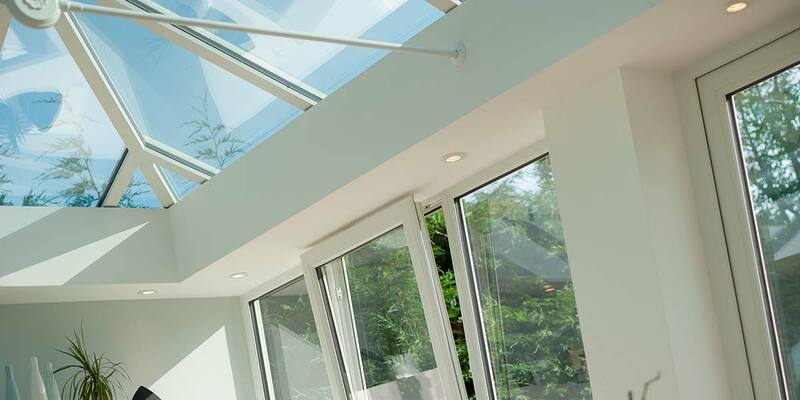 The perimeter ceiling houses a number of spotlights and their accompanying wiring sit inside it away from view. 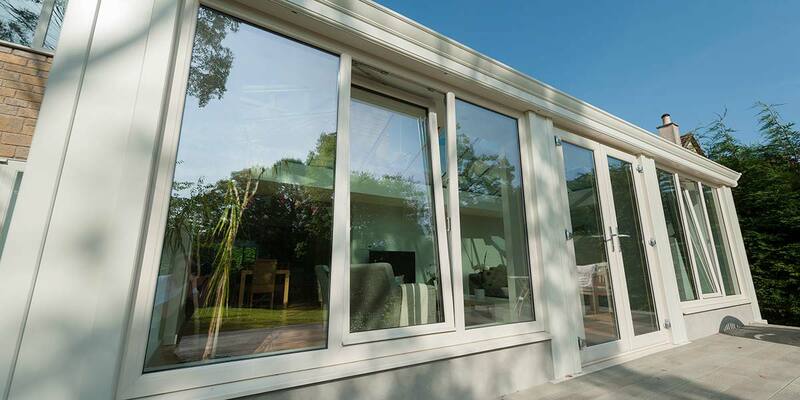 Including a series of tilt & turn windows enables the front face of the extension to be significantly opened outwards. 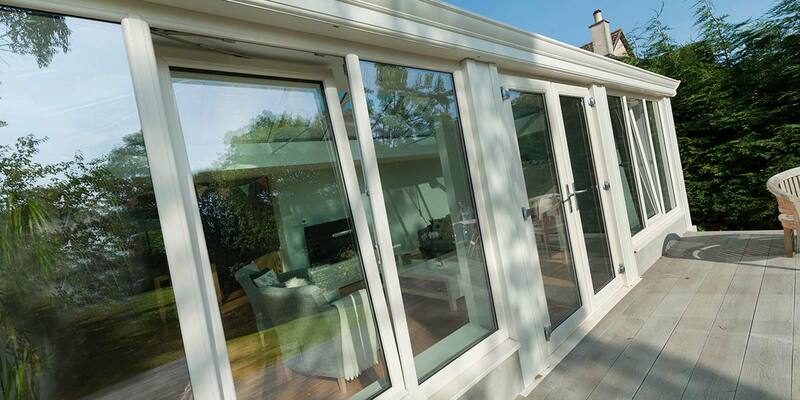 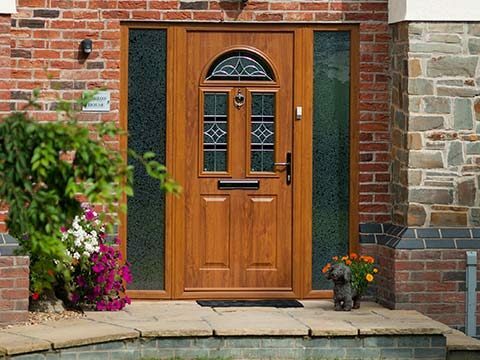 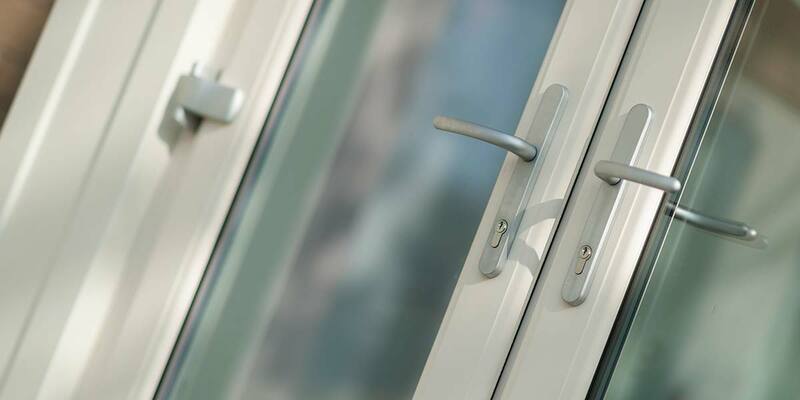 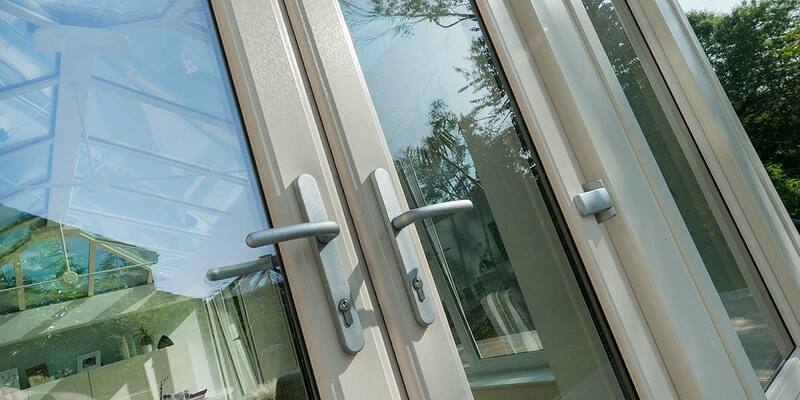 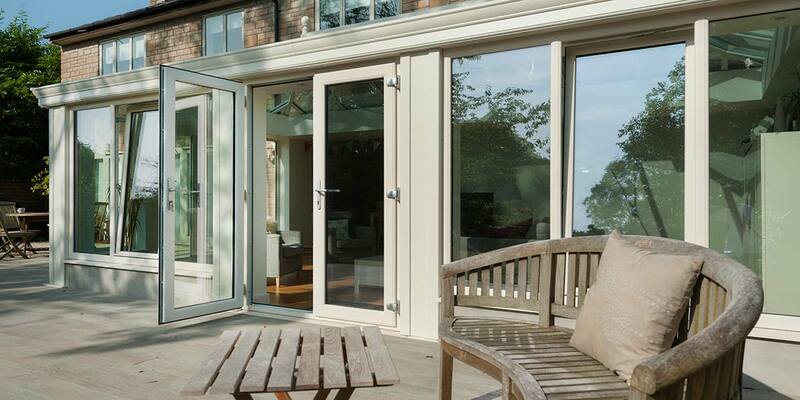 They’re not the only opening though as there are also some French doors that can be pushed outwards via the use of purity handles – they’ll prove invaluable when there’s a desire to mix indoor and outdoor environments. 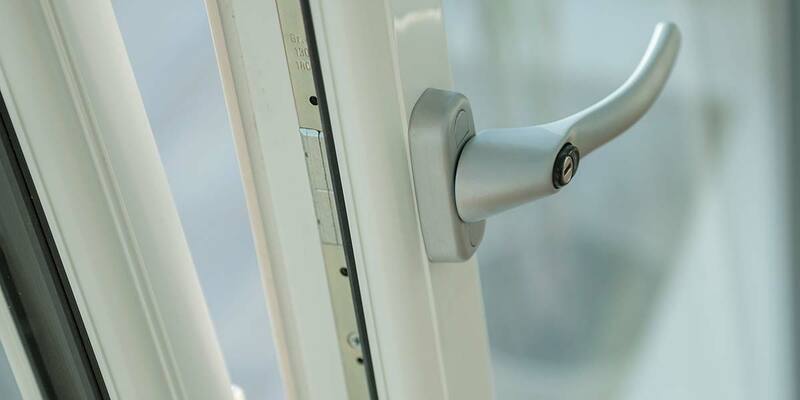 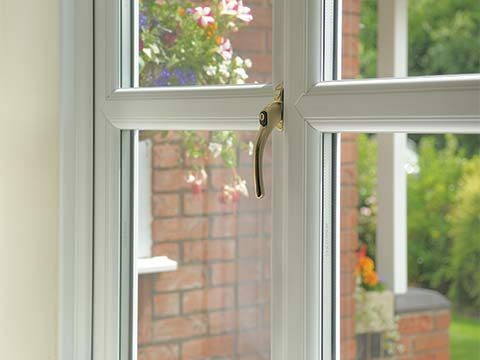 Once the French doors are completely locked in tandem with the respective windows, the Loggia is completely secure as very sophisticated locking mechanism are affixed to them. 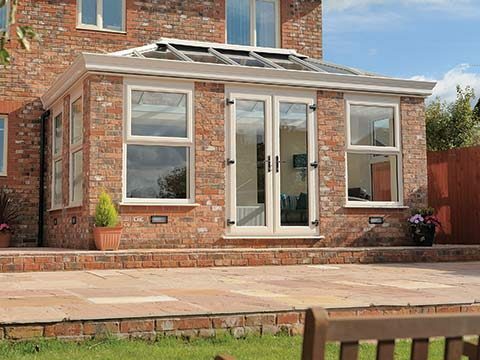 Loggia living is certain to become a way of live once you become accustomed to it.